Trio Kyoto ceiling lamp LED 50w dimmable with remote control and adjustable light color. ACB London ceiling lamp LED. Available in 2 colors and 3 sizes. Extra flat design. 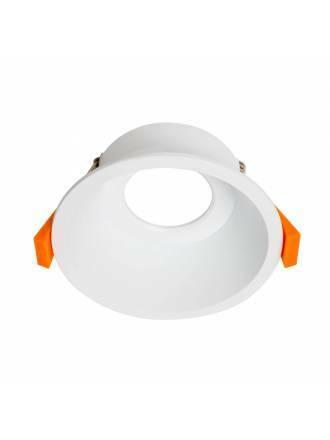 ANPERBAR Line ceiling lamp white. Flexible, removable and washable texil. 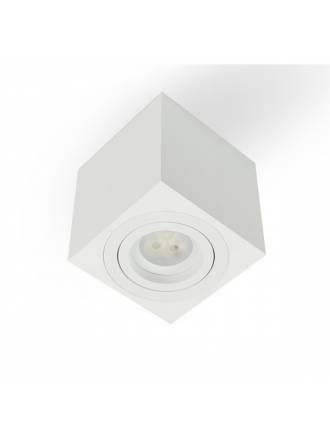 YLD NC2152R recessed light manufactured in white aluminium and fixed light. 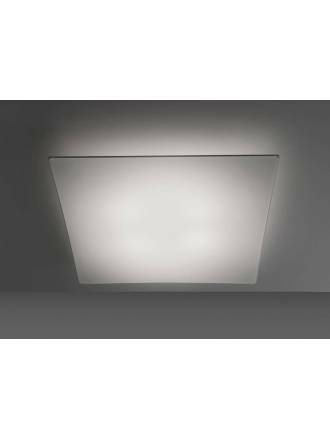 ACB San GU10 recessed light. Made in white metal. 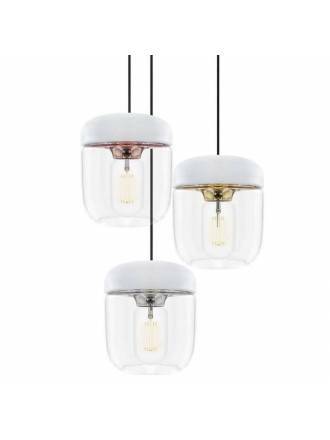 TRIO Course LED 27w pendant lamp. Body in nickel matt metal. Dimmable in 3 steps with conventional switch. ACB Hold wall lamp USB E27 + LED 3w. White metal and cotton fabric shade. MASLIGHTING Star GU10 LED 8w 60°. 720 lumens of luminous flux and available in 2 light colors. MANTRA Niseko LED 45cm 30w pendant lamp. Body in white metal matt and acrilic diffuser. 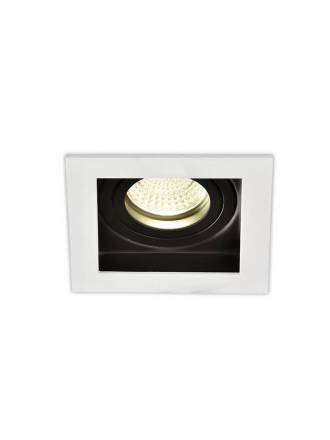 MANTRA Medano 21w white LED downlight. Made of white polycarbonate and diffuser in PMMA. 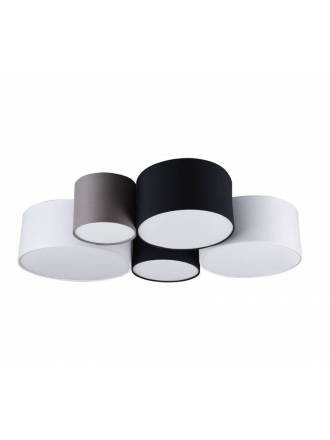 TRIO Hotel 5L E27 ceiling lamp. Combination of screens made of textile of various colors. 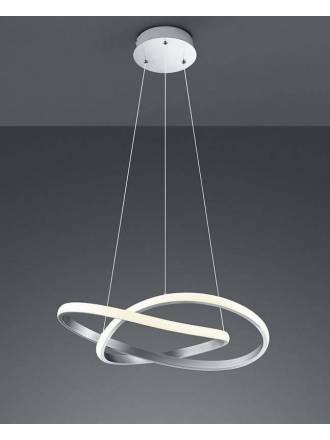 UMAGE Asteria pendant lamp LED 15w. Made in steel, aluminium and PMMA. Igan lighting work constantly offering you first brands at the best prices. We have the collaboration of brands such as Schuller, Mantra, Ole by Fm, Faro, Massmi, Vistosi, Leds C4, El Torrent, Vita, Ledvance or Trio. So we can offer you all kinds of lamps, wall lights, surface spotlights, outdoor lighting, design lamps, articulated lamps and more. In Igan lighting we continually incorporate guaranteed products. 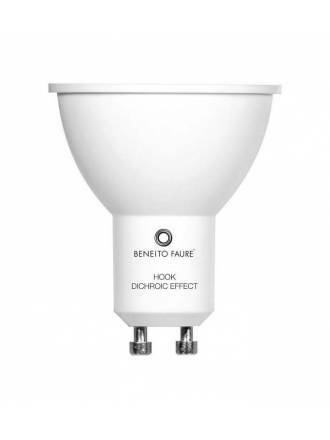 If you want lighting a home or business in our shop you will find downlight, panels, LED bulbs and spotlights of manufacturers like Maslighting, Beneito Faure and Kimera with incredible discounts. 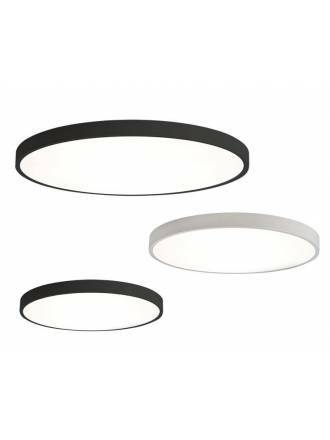 Discover our catalog of recessed spotlights with luminaires of Onok, Bpm, Arkoslight or CristalRecord in all designs, finishes and materials you can imagine. Visit our ideas and tips page if you have any technical questions or let yourself be advised by our technical department in chat.